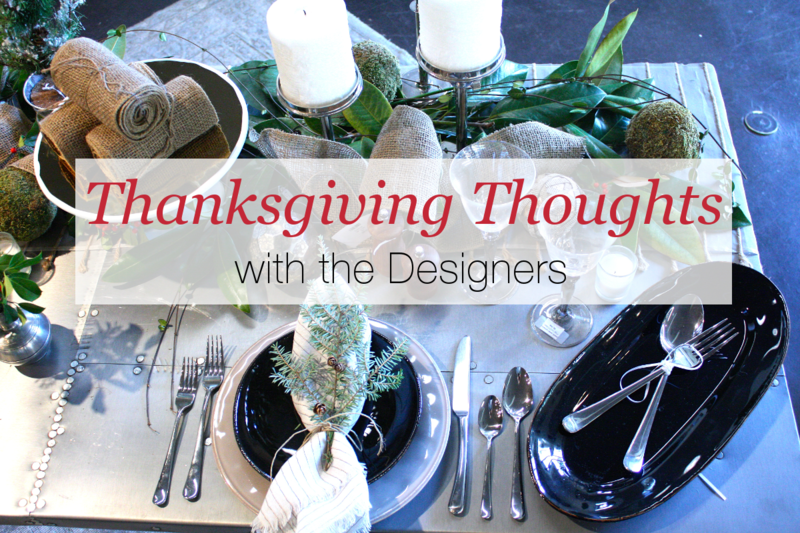 How would you decorate your ideal Thanksgiving table? Mitzi: To build a warm ambiance, I'd like to have a table layered with candles, fresh pumpkins or gourds, and flowers. Bringing in a touch of nature can really transform the table from a generic formal dinner to one that is a celebration of the season and Thanksgiving. A beautiful, visually interesting table would be the perfect setting for me and my family to relax and enjoy each others' company with a couple of decanters of wine and light jazz music. What would you like to serve your thanksgiving meal on? Heather: We have a set of Match dinnerware on our online boutique that would make a beautiful backdrop for my Thanksgiving meal. The simple yet stylish plates can be kept with only Match dinnerware or mixed with another set of plates for texture. The plates' neutrality make them easy to pair with a wide variety of table top decor, so no matter what I end up decorating my table with, they would look great. Canned cranberry sauce or fresh? Heather: I prefer fresh cranberry sauce. I have fond memories of cooking it in the kitchen with my mother. I also find the texture so much better than the canned stuff and fresh cranberries have to be better for you. What is one of your favorite family recipes for Thanksgiving? Mitzi: My mom would always bake a sweet potato casserole with pecan crumbles. The smell always takes me back to my childhood and it is pretty simple to make. It is a must-have at my holiday table. There is an almost identical recipe for it on Pinch of Yum that I recommend to anyone looking for a good sweet potato dish. If you were designing your perfect dining room for the holiday, what would you put in it? Mitzi: There is a table and a set of chairs from Aiden Gray that I would love to use for a dinning room. 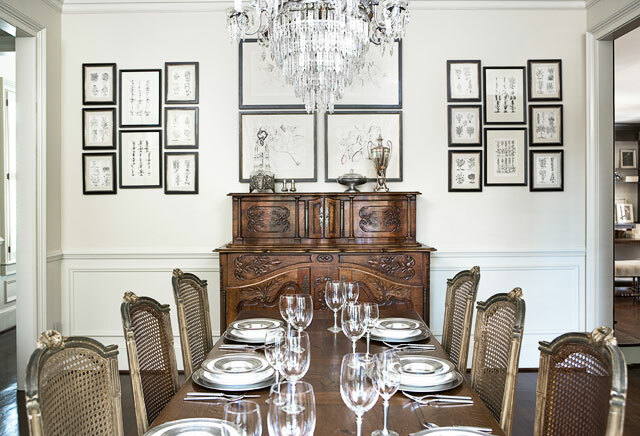 The Parker Table's french hints and the Ethan dining chairs' intricate details, like the classic nail head trim, would be an excellent way to include a touch of understated style in my dining room's design. They would provide a beautiful backdrop for a formal Thanksgiving meal while also having a touch of relaxed, rustic charm that fits with my style. 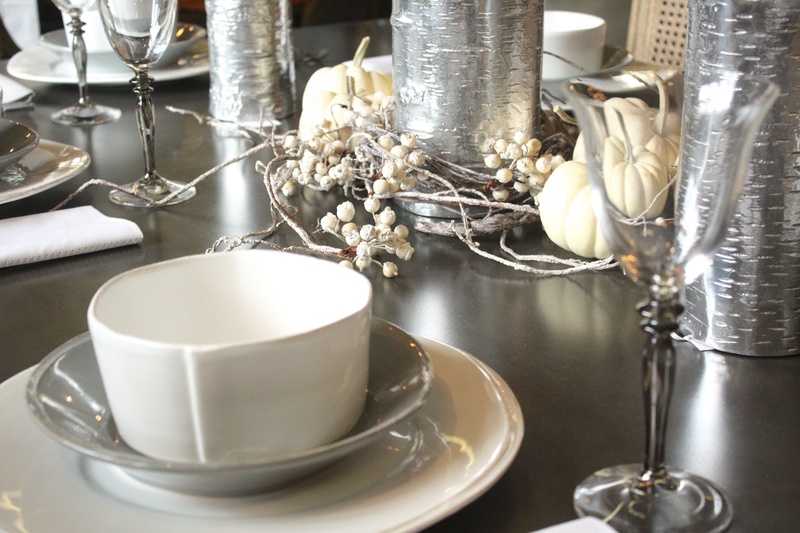 How do you feel about using informal dining spaces for your Thanksgiving meal? 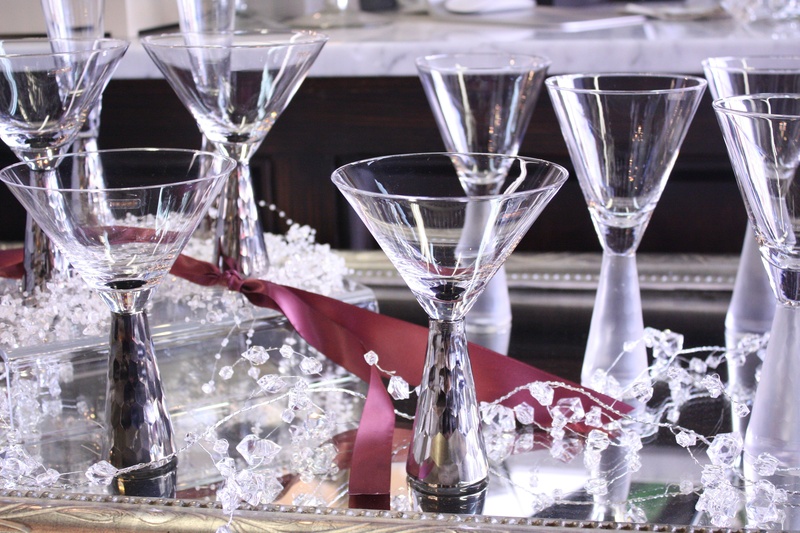 Heather: Well, while I love a beautifully decorated formal table and the ambiance it can create I think Thanksgiving is best celebrated the way your family would rather have it. I know for years my family ate ours in our breakfast room, and it was still a beautiful celebration of the holiday. Whether your family likes to go all out with a formal table or have a simple gathering on the porch, there is no single 'right way' to have Thanksgiving. We hope this post helps you envision your best Thanksgiving table yet. What holiday traditions are you looking forward to this Thanksgiving? 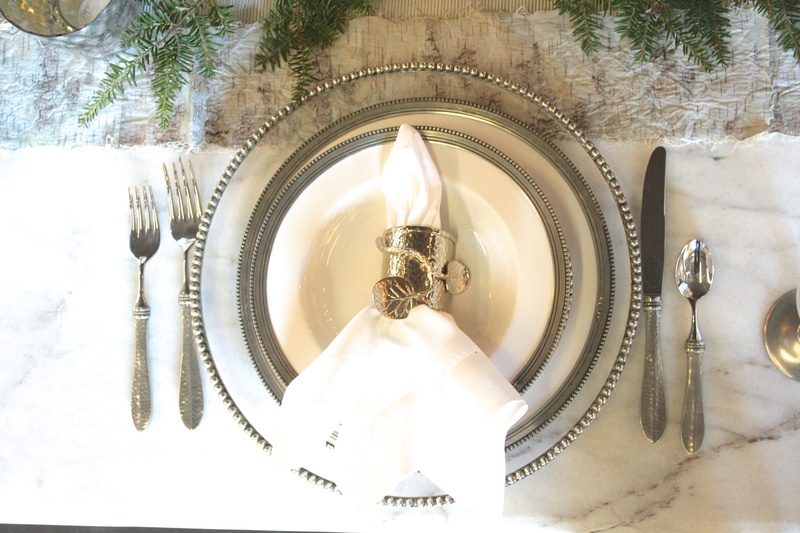 For more tips on creating a formal or casual holiday table, check out the button below.